Olbia is a city in northeast Sardinia, Italy, populated by just under 60,000 people. Famed for its beautiful coastline and exciting nightlife, it also has a rich history and a multitude of ancient architectural sites to explore. The Basilica of San Simplicio and Giants’ grave built by the Nuragic civilization are just two of these splendid sights. Cheap flights to Olbia are now available for a limited period of time, so prepare to marvel at the beauty and incredible experiences this city has to offer! Olbia is home to Olbia Costa Smeralda Airport (OLB) which is just a 10-minute drive from the city centre. Discover the beauty of the ancient architecture and monuments that inhabit Olbia such as the majestic Basilica of San Simplicio and the Giants’ grave built by the ancient Nuragic civilization. Explore the streets of the city and its wealth of history. 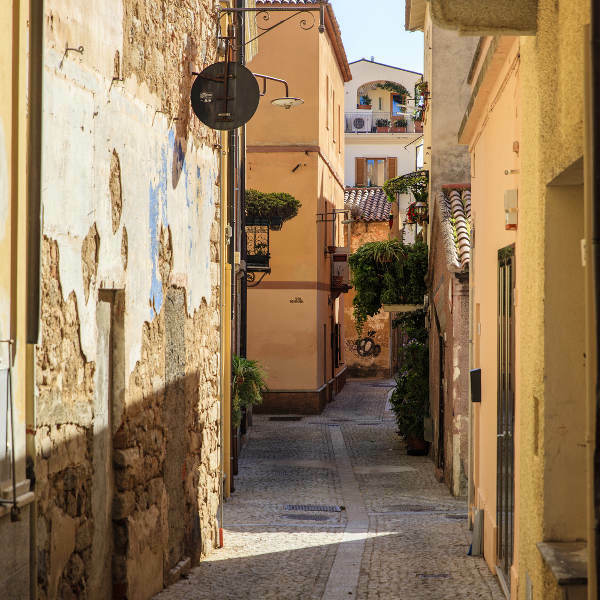 Stroll leisurely through Olbia’s old town or stop to enjoy traditional Sardinian cuisine or drinks at one of the many picturesque restaurants. Soak up some sun, sip cocktails on the beach or take in the gorgeous views on a boat trip around Olbia’s coastal gems that include the popular Porto Istana beach and Costa Corallina. Olbia enjoys a Mediterranean climate that creates very mild winters, warm springs and autumns; and hot, sunny summers. Exploring sights that include the 11th century Basilica of San Simplicio, the medieval Church of St. Paul Apostle and the National Archaeology Museum - perfect all-year-round activities. The months of September and October are low season in Olbia and the best time to enjoy cheaper flight tickets, accommodation and more affordable food and drink. The gorgeous coastline will be less crowded during these months so sunbathing on the Porto Istana beach or taking a boat trip along the Costa Corallina coast will be a pleasant experience. Olbia is a hidden gem located on the coast of northeast Sardinia, Italy. This city is famous for its vast, beautiful beaches, exciting nightlife and its rich, well-preserved history. 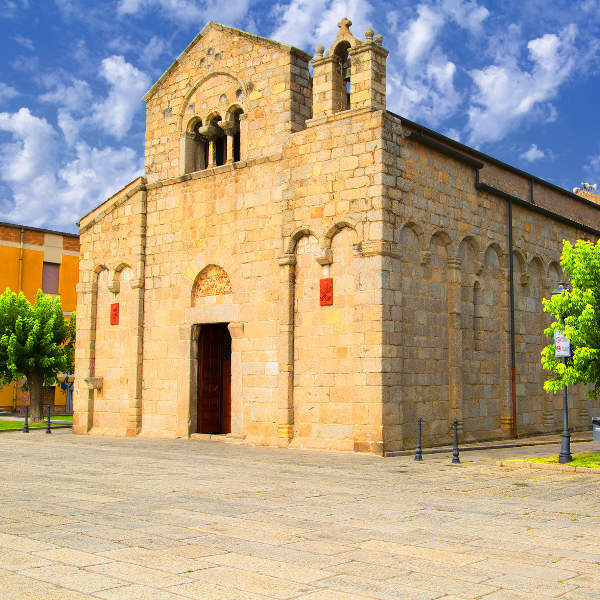 Explore the multitude of ancient architectural sites Olbia offers, like the majestic Basilica of San Simplicio and the Giants’ grave, believed to be built by the ancient Nuragic civilization. 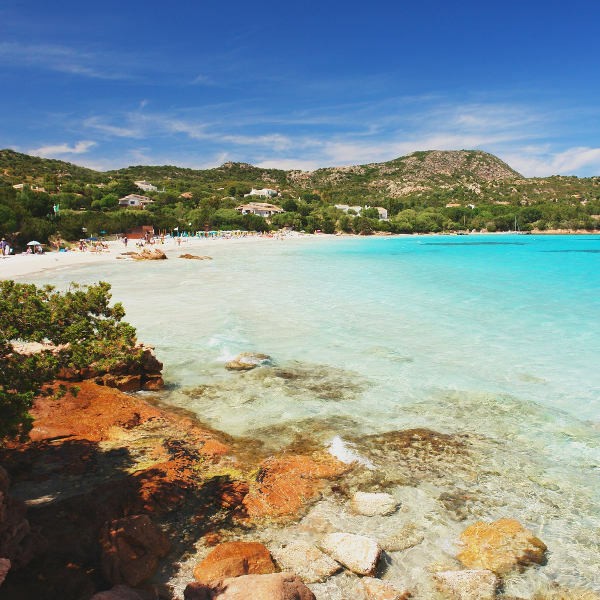 Olbia borders the famous Costa Smeralda tourist area and, therefore, boasts its own incredible beaches where you can soak up the sun or take in the gorgeous views on a boat trip around the coast. These include the Porto Istana beach and Costa Corallina. After a day of fun in the sun, a drink with traditional Sardinian cuisine or a leisurely stroll through the streets can be enjoyed in Corso Umberto, one of the main shopping streets in Olbia. The street is closed off from traffic from 7 in the evening and stores and restaurants light up, promising an evening of magic. Compare several airlines and book your cheap flights to Olbia online at Travelstart! Make sure your routine vaccines that include the MMR vaccine, DPT, Chickenpox, Polio and yearly flu shots are updated before travel. Depending on the details of your travel itinerary, some travellers may be required to get vaccines for hepatitis A and B. Pack some mosquito repellent if you are going to travel during the summer months and keep an eye out for jelly fish if you plan on taking a dip in the ocean. Tap water in Olbia and the Sardinian region is safe to drink. Olbia is a fairly peaceful city, however, you should still practise normal safety precautions such as keeping your valuables and important documentation safe and watching out for petty crimes like bag-snatching or pick-pocketing.